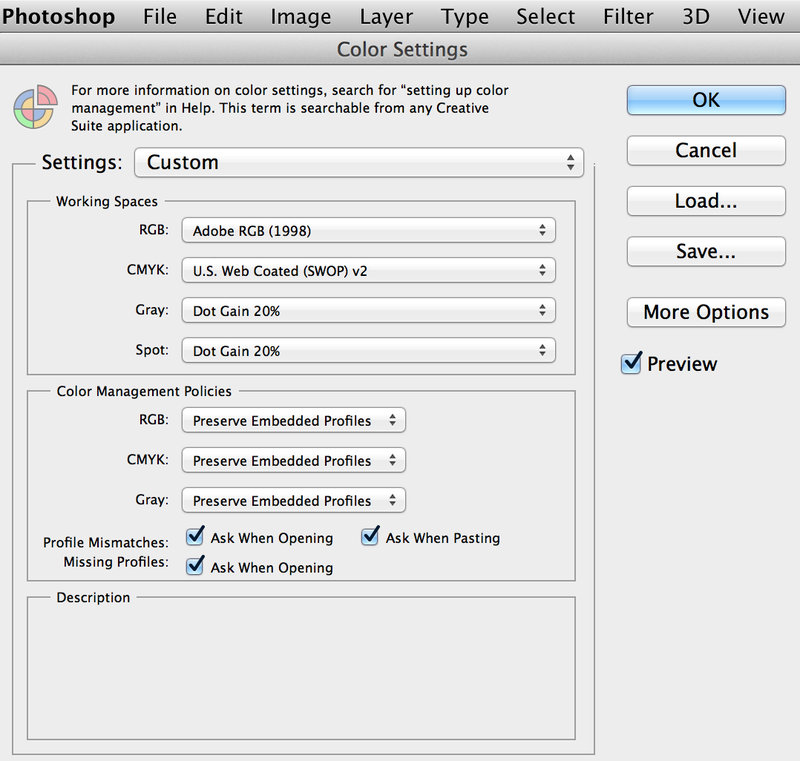 You’re concerned your choice of Post Processing software will affect your final product’s colors. You want to protect you RAW files from the evils and unknowns of color space choices. Don’t choose between Lightroom or Aperture based on how they handle you’re image’s color. If getting the print’s color the way you want it matters enough to you then calibrate your monitor. If this scares you then you didn’t read the intro or the Conclusion. The type of file made by your camera when it does no post processing and no color space choosing itself. It’s RAW. It’s just the digital representation of the light your sensor recorded. It doesn’t have color or anything. Once you do anything to it, it’s not RAW anymore. that means it’s on its first step to some type of export. 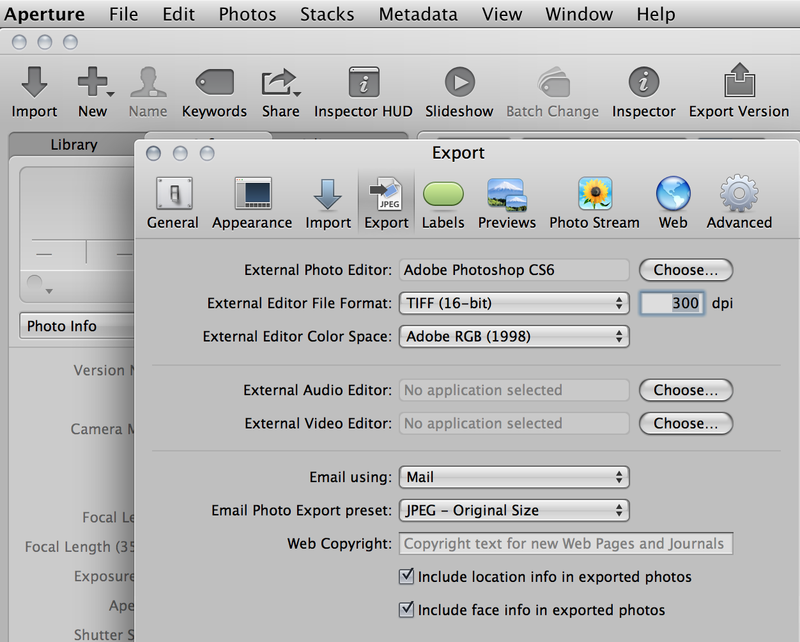 Until you hit the export button though, you still get to benefit from a lot of RAW’s information. This includes light and dark colors. This means you get more details in light a dark areas. These light and dark area details are not noticeable on any monitor or print because no color space has the same number of crayons as RAW. Until you export your image you don’t lose any crayons. The moment you do you have to leave some behind. The amount of range in colors when printing is decided by your export color space choice. The more crayons the more information being sent to the printer. Consistency between your edit and your print is only dependent on you monitor being calibrated to the printer. If you use a print shop you can get their profiles and then calibrate it from there. 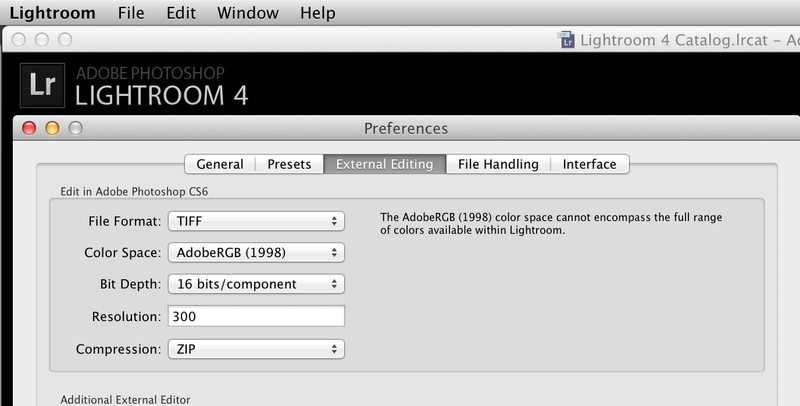 Don’t choose Lightroom over Aperture because it protects your RAW images better. This is a misnomer. Once your monitor is calibrated, what you edit for on LR or Aperture is what you’ll get on the print. The roundtrip from Lightroom to Photoshop and the roundtrip between Aperture and Photoshop are equally easy to do. Opening the photo up in Photoshop from your native program is easy. Make changes, hit save and viola its a new version is visible in your native application. There is one issue. Sending it to Photoshop from Aperture or Lightroom is actually exporting the file to Photoshop you are buying into a color space for the image. To help these programs play the best here are some screen capture of setting I recommend. This article addresses Aperture Color Space workflow in more detail.